A beautiful place to call home in Natchitoches, Louisiana! Natchitoches’ only gated apartment community! Also providing amazing amenities and student friendly! We offer well maintained grounds, friendly on-site staff, 24 hour maintenance, plus a level of service and security that sets us above the rest. Come by and see why people love to live at Welch Estate! We have a home to suit your needs. 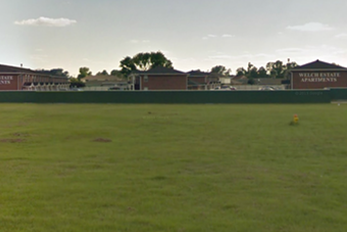 1 bedroom units with 1 bath, 2 bedroom units with 1.5 baths, and new 2 bedroom units with 2.5 baths. 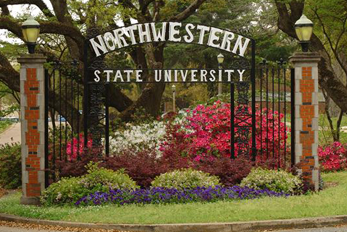 Welch Estate Apartments is just .3 miles from the gates of Northwestern State University. Come and View Our Community! 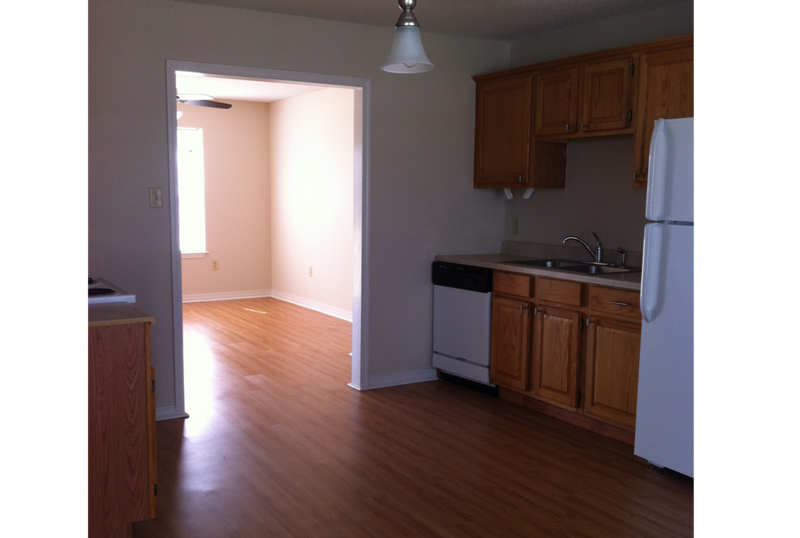 With multiple floor plans to choose from, you’re sure to find a place to call home! 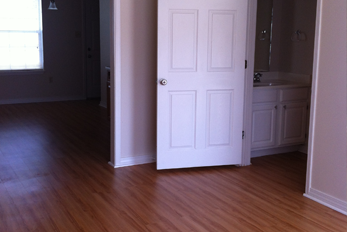 With several floor plans to choose from, you’re sure to find a home that suits your needs! Welch Estate Apartments provides amazing amenities, in additional, Welch Estate Apartments is the only gated community in the city, which also gives an added peace of mind to the parents of students living in our community! Give Us A Call to Find Out About Our Internet Specials! Welch Estate Apartments provides a variety of wonderful amenities that are each tailored to your standards. Schedule A Tour Of Our Community! Click Here To Find Us On A Map!